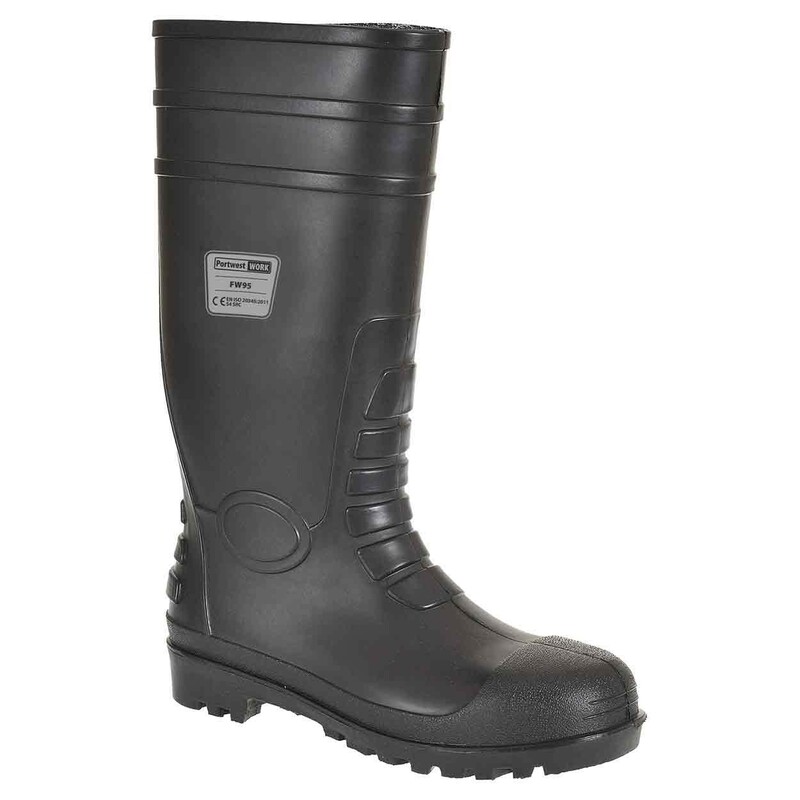 A waterproof S5 Safety Wellington with a great range of functional features. 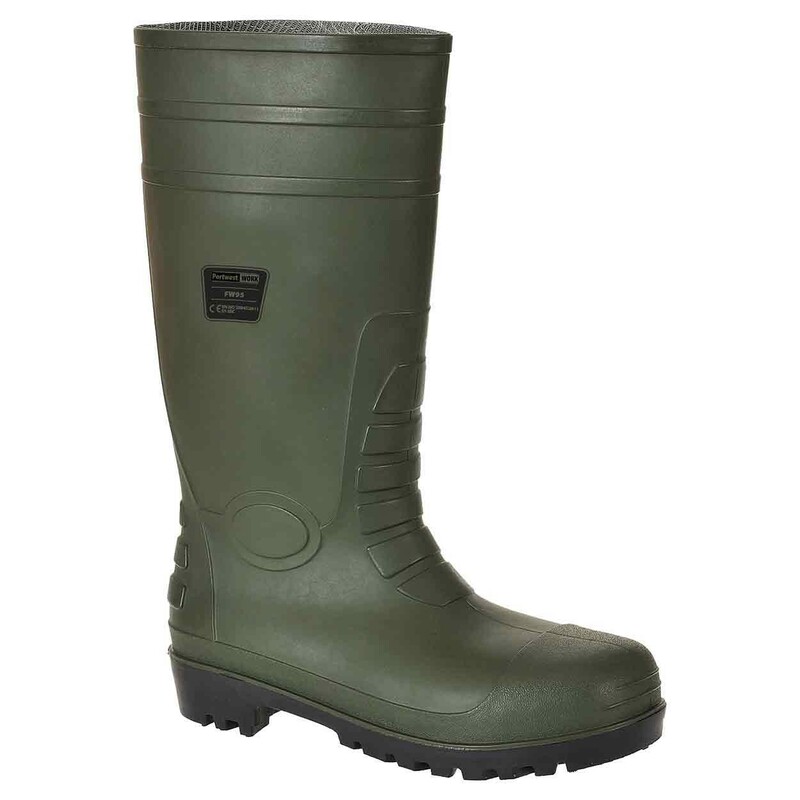 Portwest FW95 Classic Safety Wellingtons manufactured from PVC/ Nitrile in a seamless and watertight construction. 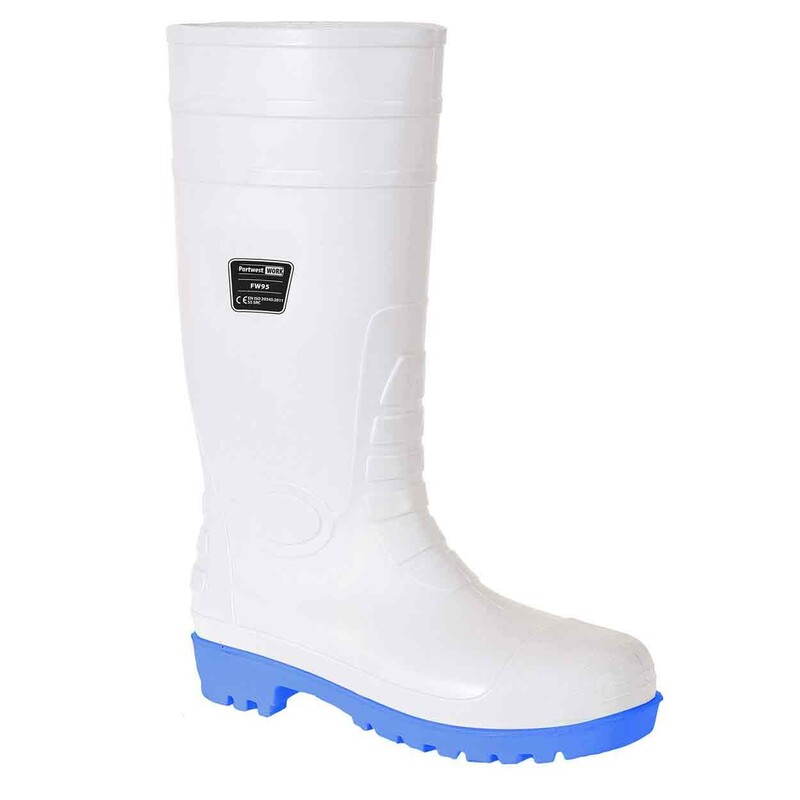 Safety features include a 200 joule steel toe cap, steel midsole, a slip and oil resistant outsole, anti-static, a washable nylon lining, kick off spurs for ease of removal and an energy absorbing heel for ease of removal. Ideal for use in a wide range of environments and industries. Height 40cm. Conforms to EN ISO 20345. These boots fit very well on the foot and also up the calf. They are not too loose or clumpy. The material is supple and moves with your leg rather than cutting in. They also bend with your foot when you crouch so the material does not split above the toe as usual. The boots are not heavy or difficult to walk in. They are light and supportive. Bought size 14 in black, which finding large sizes is really difficult and at amazing price too. 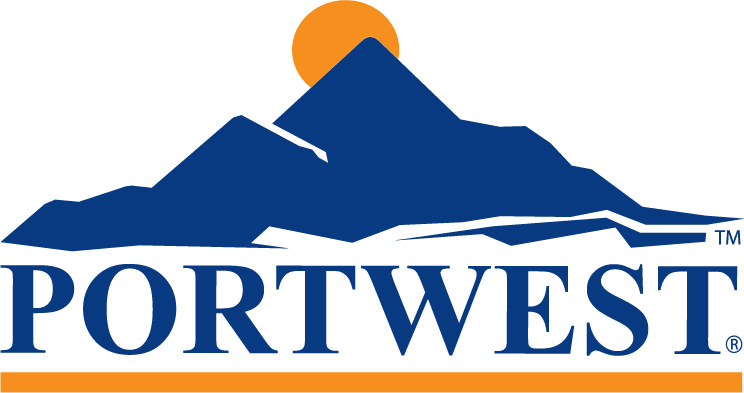 Website easy to use and product delivered really quick.